It’s been winter, cold and boring, but don’t fret our collegiate beach lovers, spring break time is here. For those last-minute procrastinators here are some spring break destinations that are sure-fire hits for a wild spring break experience. 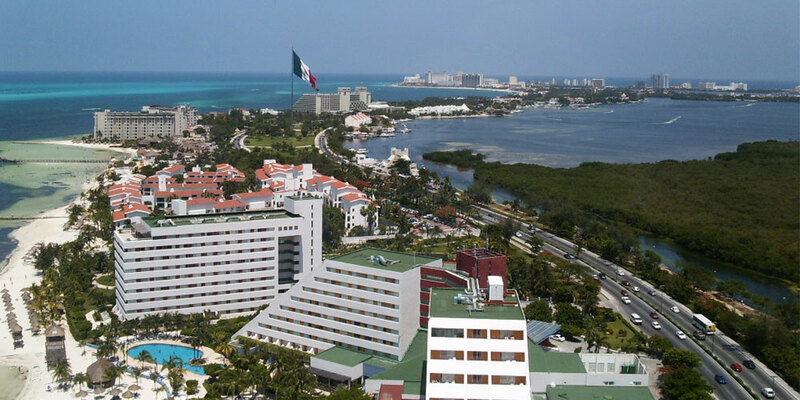 There’s perhaps no other destination that exemplifies the spring-break atmosphere than Cancun. Before we touch on the party scene, the white-sand beaches and surrounding crystal waters are on par with any destination in the world. With any water sport under the sun at one’s fingertips, any traveler can pack some adrenaline into their epic week away. Any spring break isn’t complete with out a proper nightlife and Cancun provides this in spades. 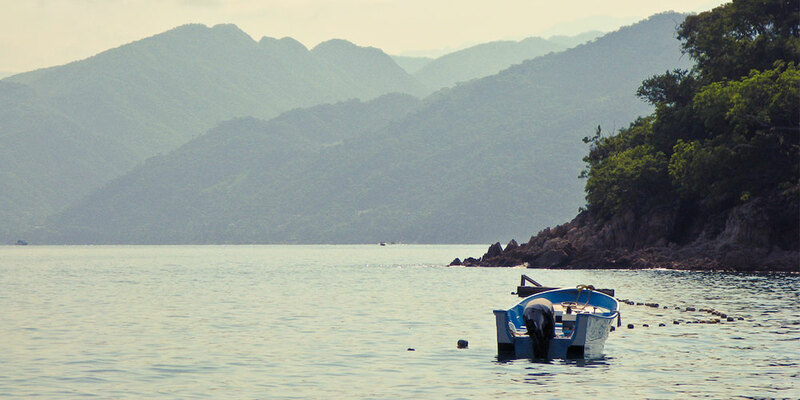 Skipping across to the western coast of the country is our next stop Puerto Vallarta, Mexico. Spring breakers can hike through the Sierra Mountain range, loaded with rivers flowing through the valleys, while exploring over 55 beaches in the area. 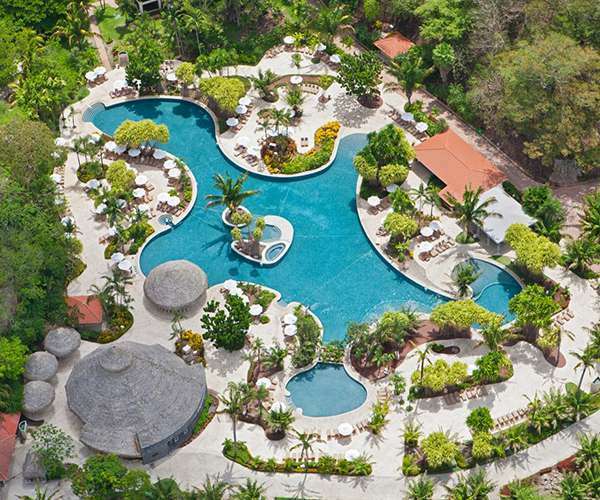 For an upbeat getaway fit for any student, check out the Hard Rock Hotel Vallarta, a property with an atmosphere that exudes the spring break vibe. With most rooms coming with balconies, there really isn’t a bad place to stay on the resort. 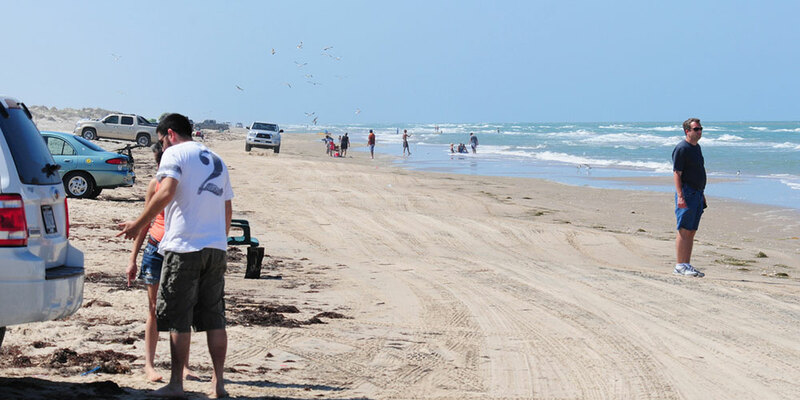 A hidden gem we had to include is the very underrated, but memorable, South Padre Island. Located in southeast Texas, this spot attracts a million visitors throughout each year, but really ramps up during the spring break season. Allowing all to drive up and barbecue right on the beach, coupled with the amazing nightlife, the island is a great destination for a relaxing, but action-packed getaway. With a college kid’s budget in mind, this is a great road-trip destination for a group of friends. 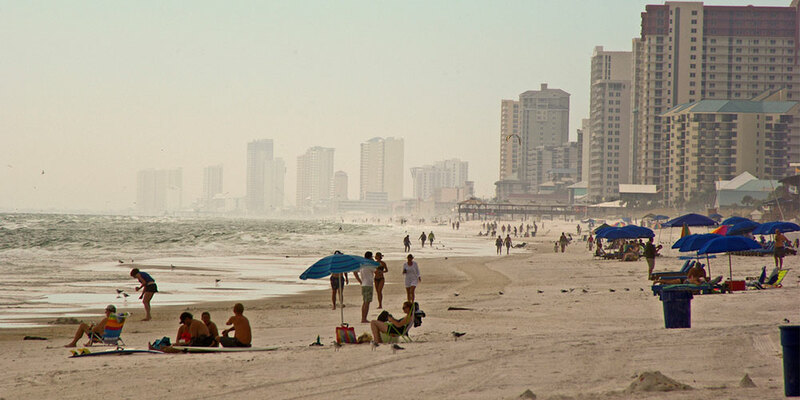 Another great destination for spring breaks is our first stop in Florida, Daytona Beach. Besides being known as a great spring break destination, Daytona Beach is also paradise for any NASCAR or motor sports fan. Another great road-trip spot, east-coast drivers can fly down I-95, while travelers from a far can fly directly into Daytona Beach International Airport. 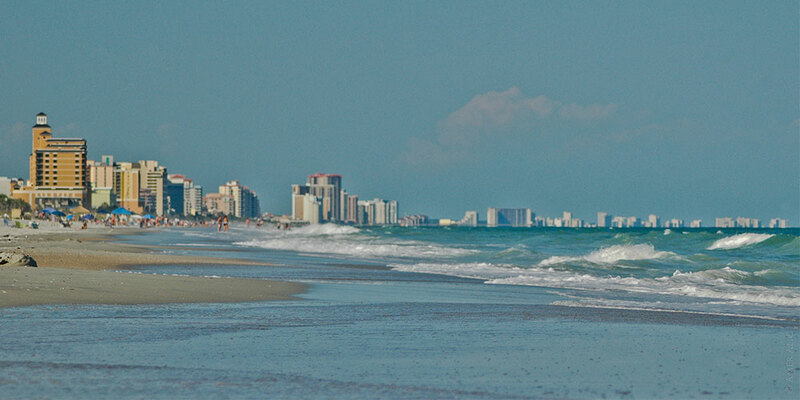 Another iconic spot to explore is Panama City Beach, who’s beaches extend out more than 27 miles. The best stretches of beach are Mexico Beach, Shell Island and Leave No Trace, giving a spot to regroup before the home stretch of classes. 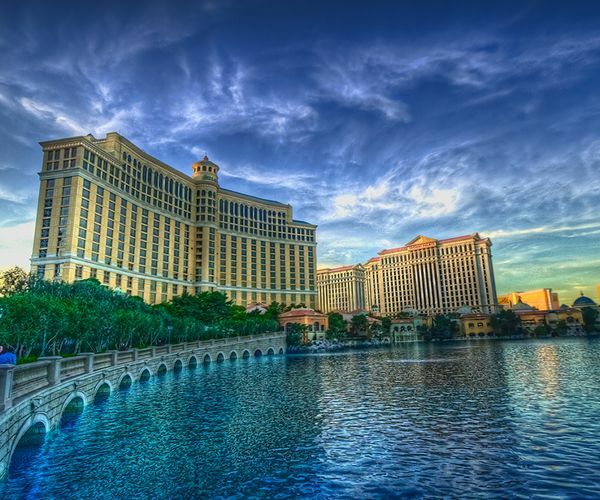 Don’t fret on the nightlife either, there are seven notable clubs and bars to visit during your time: Harpoon Harry’s, Sharky’s Tiki Bar, Coyote Ugly Saloon, Hammerhead Fred’s, Sandpiper Beacon Tiki Bar, Club La Vela, and the Gold Nugget Club. 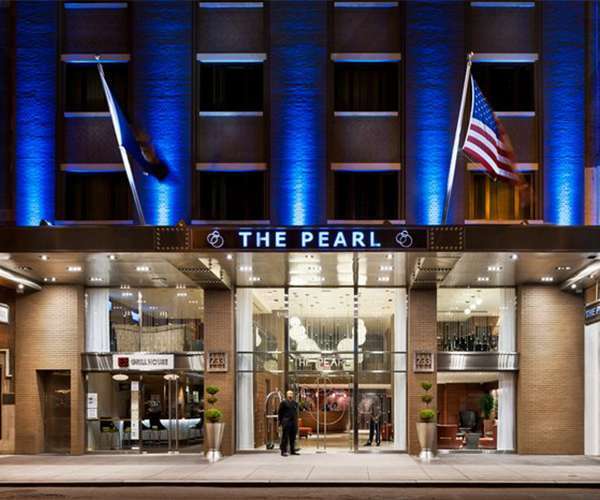 Capping the spot off are 22-hotels, providing the option to fit any budget. 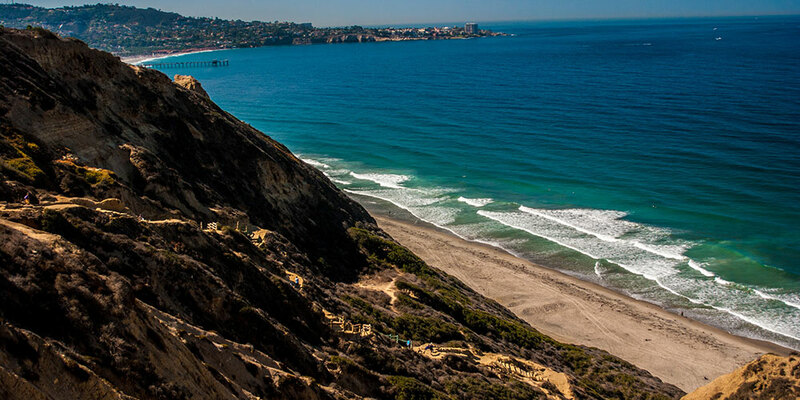 From hitting the 70 beaches to laying down a bet at the casinos, there are wealth of options within San Diego‘s city limits. With one of the animal-friendly San Diego Zoo a short-ride away and a nightlife that rivals most destinations, southern California is a definite spring break win. 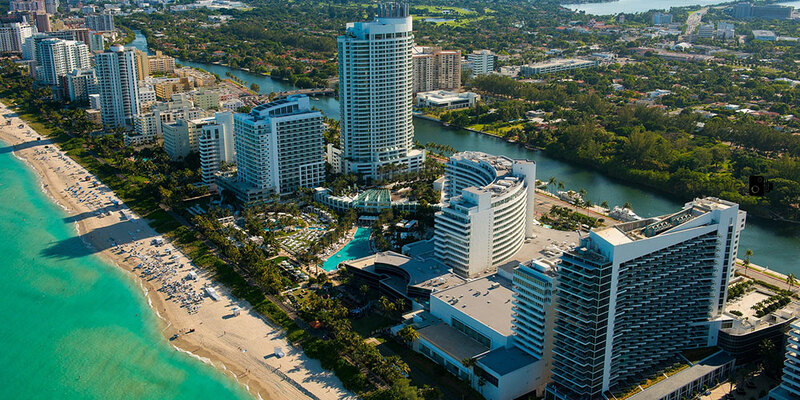 Just outside of Miami, this coastal city packs a strong punch for an amazing spring break. Central Beach, which stretches from 21st street to 78th street, is the destination most active stretch, ideal for a raucous time. Students can skateboard throughout the city, walk along the beach or lounge out poolside at a bumping party. As for nightlife, there is nothing said that could properly do it justice, the destinations reputation speaks for itself. 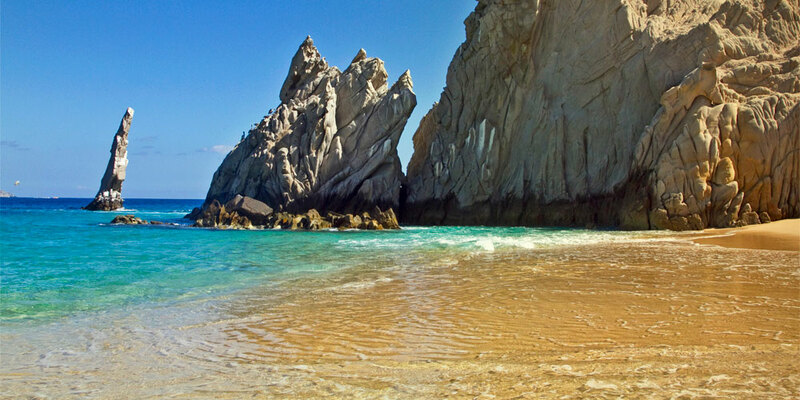 While certain beaches aren’t swimmable, a detail to keep in mind when booking your stay, there are plenty other options to take a dip during your time in Cabo. 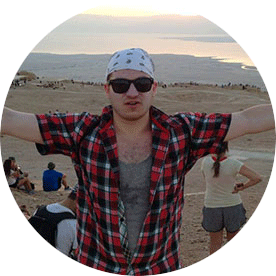 The desert topography, boasting gorgeous cliff views, fall off into gorgeous beaches with seemingly see-through waters. Continuing the nightlife theme there is no shortage of options at on the tip of Baja California: Pink Kitty, Cabo Wabo, the Passion Club, El Squid Roe, Mandala and the Giggling Marlin. Any true beach lover could never be disappointed in a destination like Myrtle Beach with over 60 miles of them to explore. 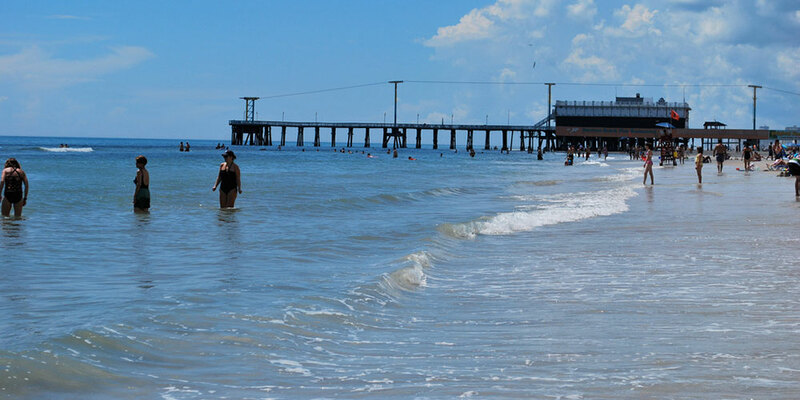 Certain beaches like Pawley’s Island and Myrtle Beach State Park can add some seclusion, while others like Myrtle Beach boardwalk will really ramp up the excitement. As for the nightlife, Myrtle Beach has 17 clubs and bars to hit while away, perfect for a spring break bar crawl with your classmates. Just located north of Miami, Fort Lauderdale and Boca Raton, this city caps off this list of spring break site. 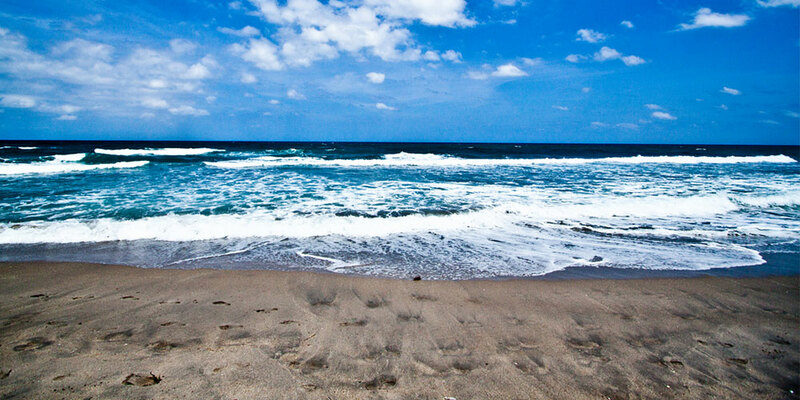 With several to visit, the highlight of the destination is Visit Palm Beach. Here, kayaking, snorkeling and a long list of water sports are awaiting all searching for an adventure while away. A city with great oceanfront eateries, Copper Blues, Respectable Street, Improv Comedy Club and Blue Martini headline the list. 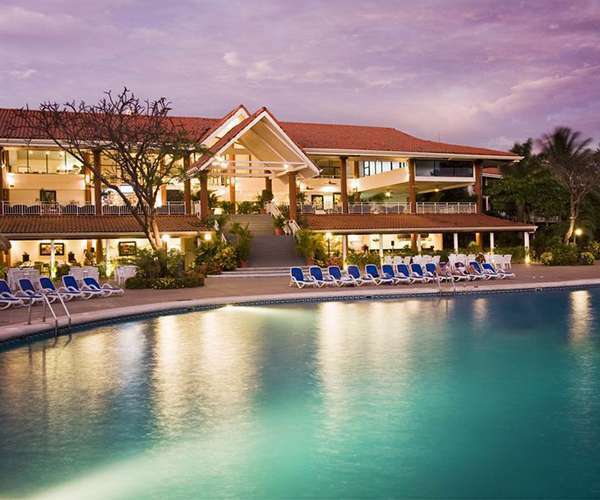 One intriguing hotel to book is the Casa Grandview Hotel, offering suites, ideal to pack a group into.